The Emergency Nurses Association attracts a dedicated group of passionate emergency nursing professionals from all over the country that impact the safety and care of patients all over the world. 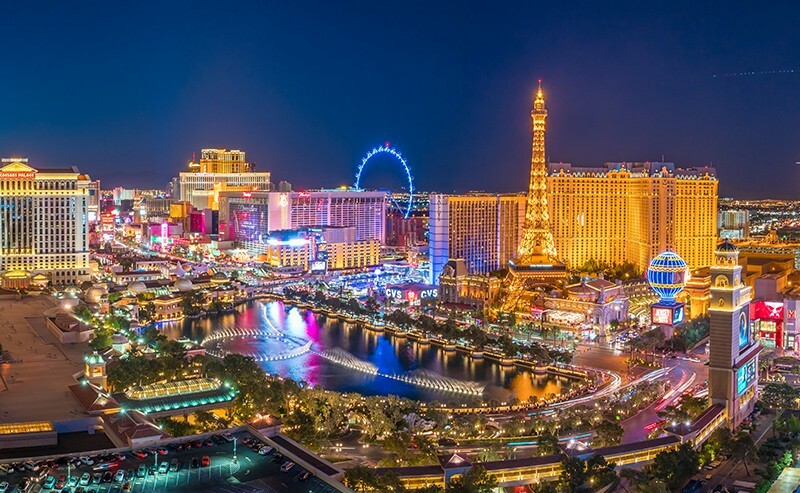 Now, we invite you to attend our first ENA Spring Regional Symposium—in Las Vegas! Network with local leaders and participate in clinical and leadership educational programming that will advance your knowledge and skills in the field. The cost for attendees is $150 for members and $175 for nonmembers. The hotel room rate for Planet Hollywood Las Vegas is $139 per night.